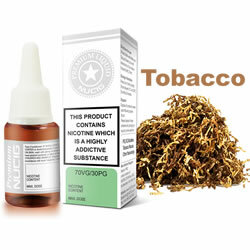 Try our Green Label tobacco eliquid flavour, it is a perfect blend for the perfect vaping experience. 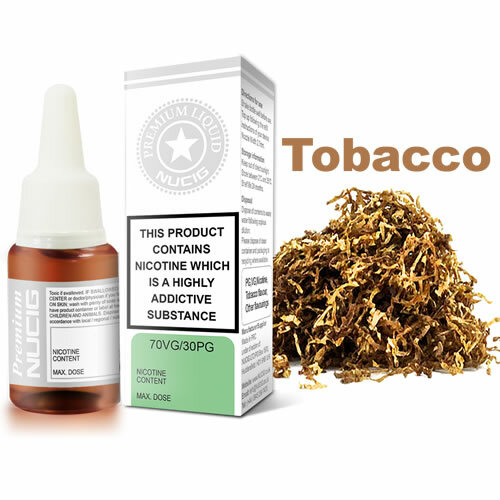 NUCIG Green Label tobacco eliquid contains only the purest and highest quality pharmaceutical grade ingredients and is for those who prefer extra smooth draw. Best tobacco version out there ! Easy to order, well packaged and fast delivery usually as early as the next day. Really smooth with lots of vapour. Best out there. Have tried most and still come back to nucigs. Easy to negotiate & order. Speedy delivery.